Ugochill is music project by Serbian/Dutch veteran of Indie Music, Alex Rado. I function as an standalone independent artist, producer and promoter, but my works also include collaborations with various friends and artists from around the world. 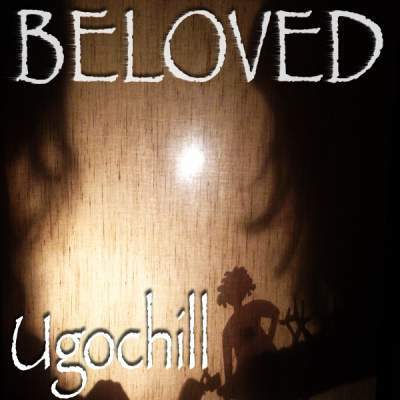 Track Beloved is Ugochill latest single release,digitally available worldwide.